We have been supporting and implementing IT Solutions in the Dental Industry for 15+ Years. We strive @ Morcor Computers to find you the most cost effective way to startup your Dental Business or implement new hardware in your existing Practice. 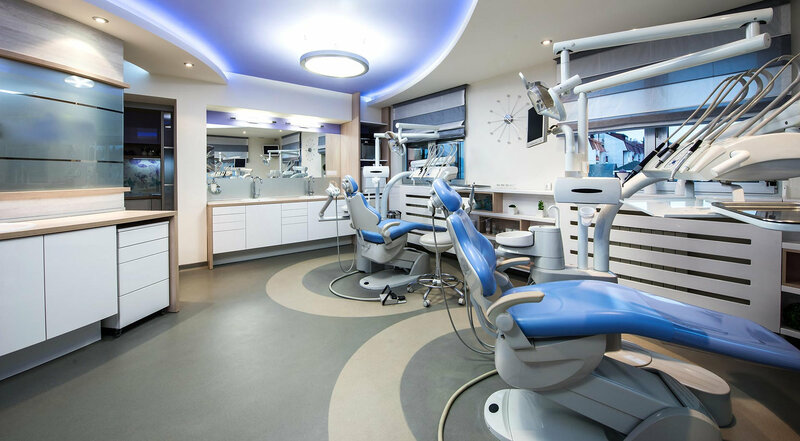 We understand the costs associated with running a Dental Office and the last thing you need is an overpriced Hardware Contract or an IT Company nickel and diming your practice for everything. Cat 5e Cabling and wall jacks. All Network and software setups. We can work with any Dental Software company to implement it in a timely fashion. OnSite support and Remote Support.